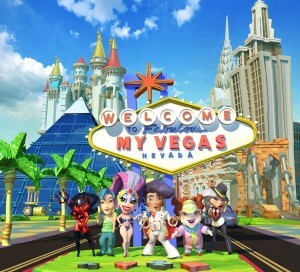 There are puzzles and challenges, galore… and tons of new games on the various different versions… as well as new Mobile MyVegas Strip Challenges, and new ways to collect Chips for Mobile BlackJack. 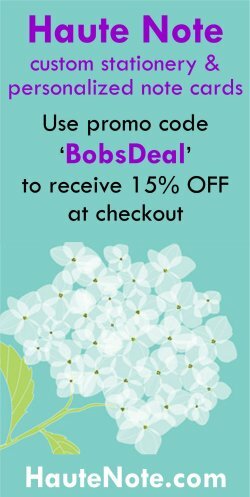 And… that you can use MORE than 3 myVEGAS Rewards? In addition to the MGM property rewards, you can enjoy rewards from Wolfgang Puck, Las Vegas Monorail, Station Casinos, House of Blues Las Vegas, & more! 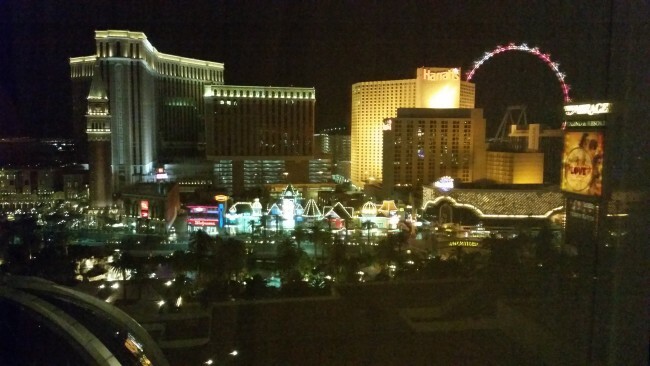 (Stores, restaurants and attractions that are not part of MGM Resorts, but partners.) It is important to check the individual details on the Usage Limitations details on the Rewards Browser. Here, at LetTheChipsFall, we’ve been working on updating our website layout, Level Data, information, and trying to keep up with the changes! Good luck, in whatever version of MyVegas, you play! As always, you just have to play any MyVegas Slot Game, and the play pieces are collected automatically for you. There are five categories. You need to collect: Skewers, Hot Dogs, Burgers, Corn, Roast Veggies. The Bonus multiplier varies depending on the Facebook Game Level you’ve achieved. 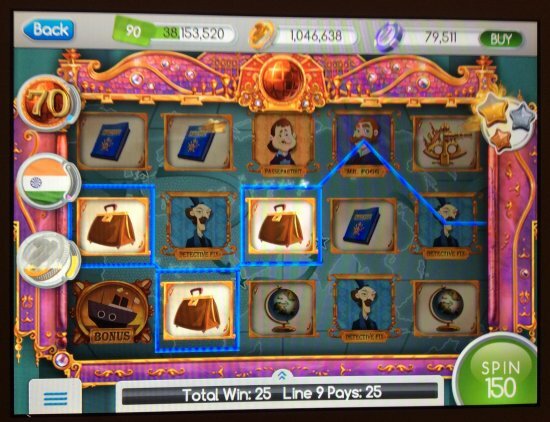 A busy week for the MyVegas / Playstudios folk, as they unveiled ‘Around The World In 80 Plays’ on the Mobile App, and ‘The Misadventures of Sheerluck Hound’ on the Facebook Version. 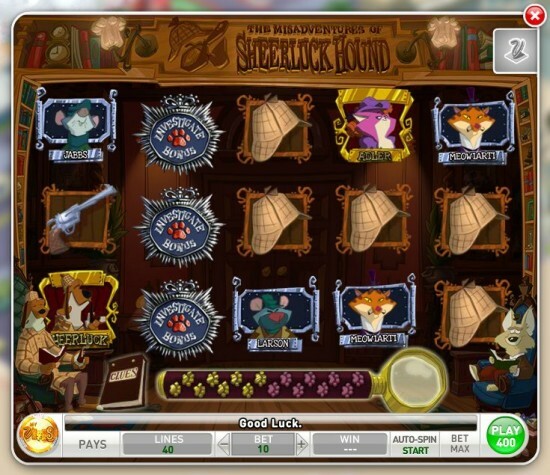 This is a five reel Slot Game, with icons based on the characters of Arthur Conan Doyle’s Sherlock Holmes books. (Sheerluck Hound, evil genius Professor Meowiarti, Doctor Wheaten, Miss Adler, pistol, smoking pipe, deerstalker hat, magnifying glass… as well as wild icons and more. 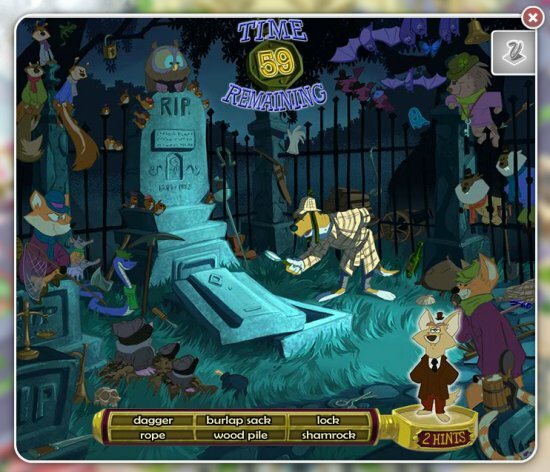 As you collect the ‘Investigate Bonus’ Paw icons, you collect paws in the magnifying glass handle, at the bottom of the reel area. Turn all the 16 paws to gold, and you enter the Bonus Game round. If you do not find all the items, you have to collect gold paws again, in order to have a chance to re-play the scene again, with new items. As you successfully progress through each of these ‘crime scenes’, there are clues, which the characters use to try to solve the ‘crimes’ that nefarious evil genius Meowiarti, has committed. Once you get through ALL the different scenes, you have to ‘solve’ where Miss Adler is, and when you guess right, there is a Bonus Reward of Chips. The ‘Around The World In 80 Plays’ Game is a Mobile version of the Facebook Game. The character tiles in this game (not surprisingly) are based on Jules Verne’s “Around the World In 80 Days” with the familiar characters of Mr. Fogg, Passepartout, Detective Fix and Ms. Aouda… and other icons from the ’80 Days’ theme… passports, telescopes, compass, and sextant, as well as Travel icons. Not sure why, but the main character in the game is a lady not in the book. 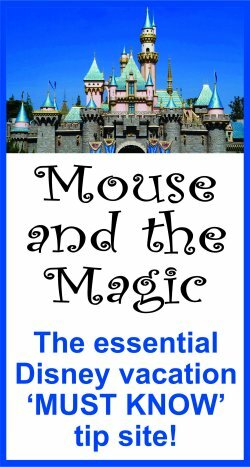 The premise is to travel around the globe, in 80 days or less. The journey starts (and ends) in England, and goes to destinations in Africa, India, Japan and Spain. 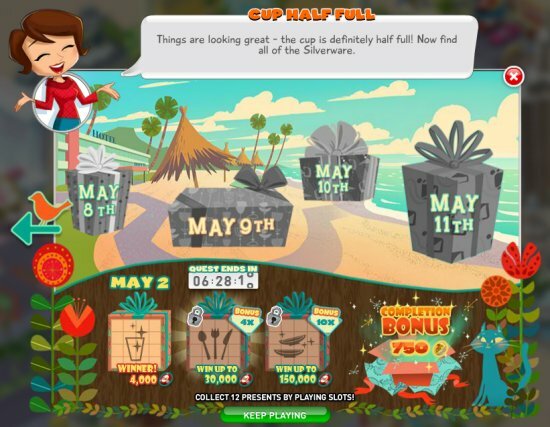 At each of the five destinations, there is a bonus screen, with a “find the mystery objects in the picture” bonus round. The object is to find six objects from the list, in the quickest amount of time. 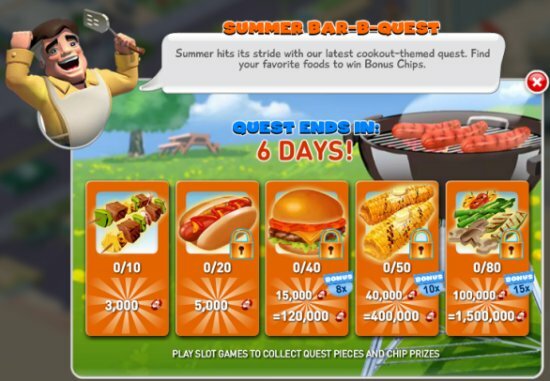 During the challenge, at the bottom left of the screen, the remaining days count down. You can gauge, depending on how long it takes to find the items, whether you want to keep your results, or retry that leg of the challenge. You also get varying amounts of free spins, based on how quickly you complete the challenge. Now through May 11th, there is a Mother’s Day-themed Challenge Game, when you play any Slot Game on the Facebook version of MyVegas. Over the coming days, as you play any Slot Game, you automatically collect different items towards the number the Challenge requires. When you collect all the items, you get to scratch a bonus card to win Bonus Chips. Work through all the Scratch Cards for each day, and you get a Loyalty Point Completion Bonus.